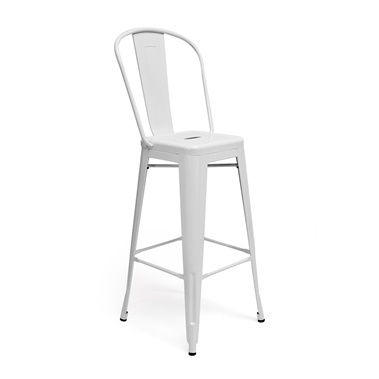 Want a bar chair for your industrial kitchen or bar area? Choose the Elio Gunmetal Bar Chair from Zuo Modern -- you'll be thrilled you did! 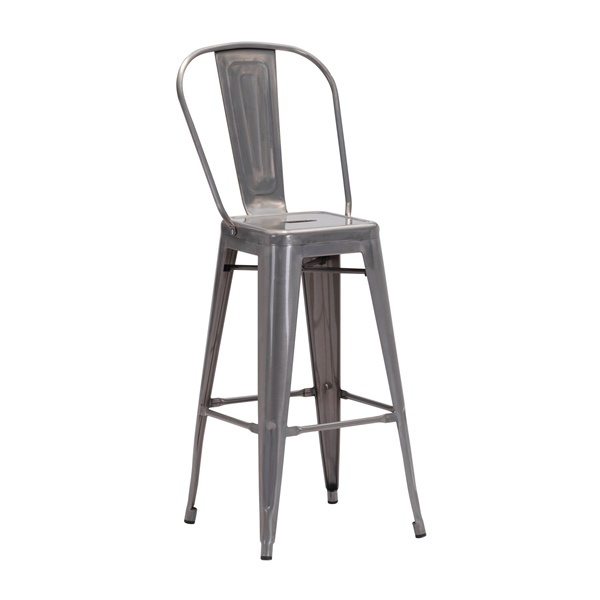 This bar chair features a sleek design that matches any industrial environment's d�cor perfectly. In addition, the bar chair's contoured back and seat make it easy to rest comfortably for hours. Check out a wonderful bar chair that is both functional and stylish -- the Elio Gunmetal Bar Chair. Industrial design gives the bar chair a sleek, modern look and feel. Contoured back and seat make it easy to rest comfortably in the bar chair. Blends style and functionality beautifully, making it a wonderful choice in contemporary kitchens or bar areas. Strong, versatile construction ensures the bar chair provides dependable support.